The ST7111 HD is a set-top box and an advanced interactive digital Linux-based operating system. The product supports full-featured, allowing high definition and standard definition of DVB-S / S2. 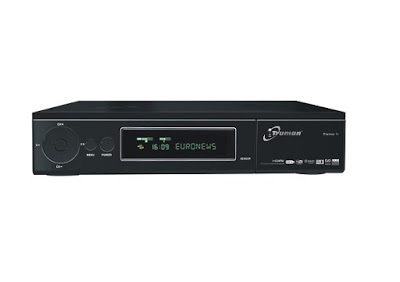 Fully compliant with DVB-S2 / DVB-S.